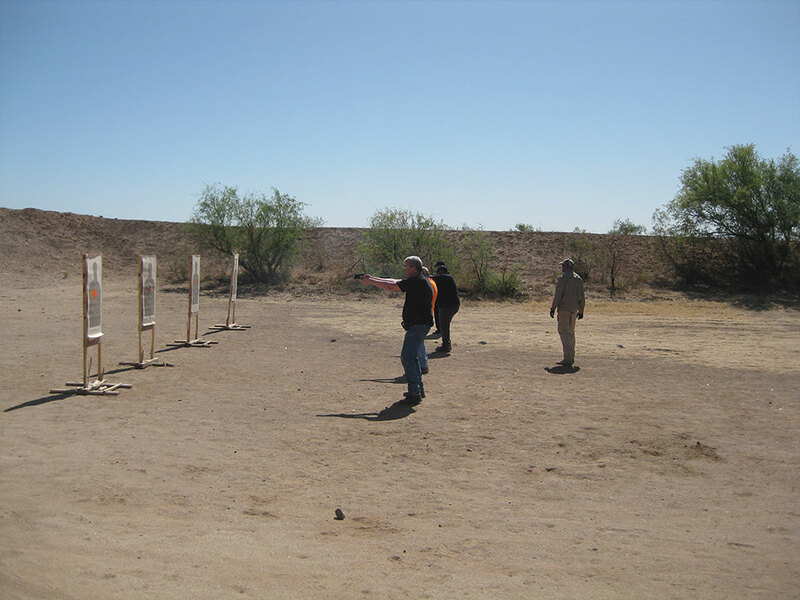 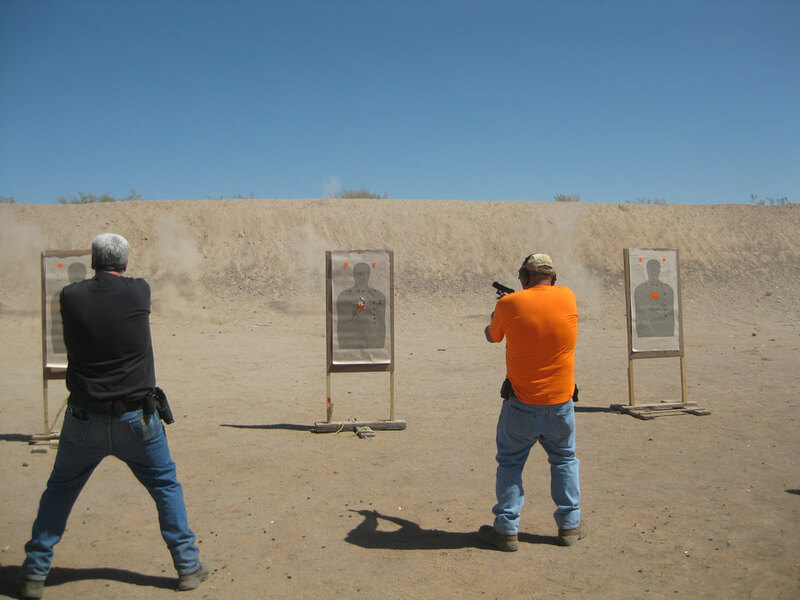 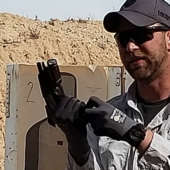 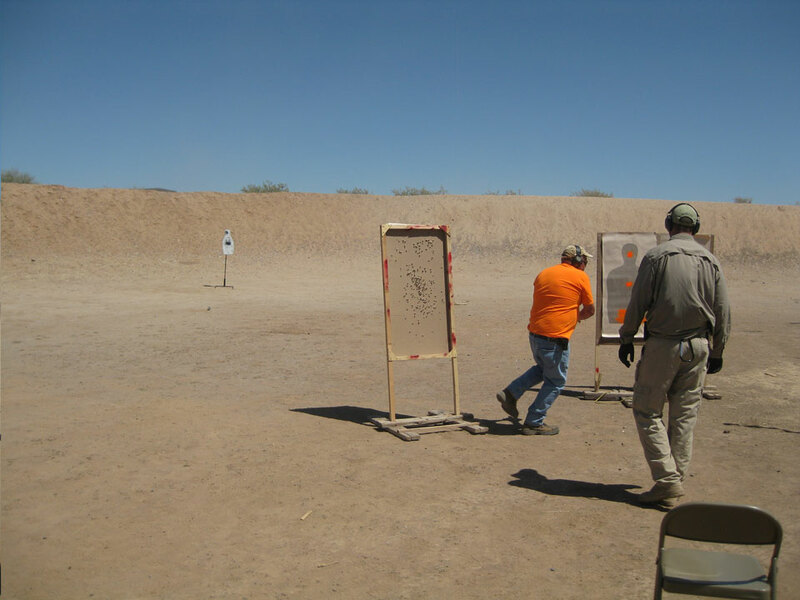 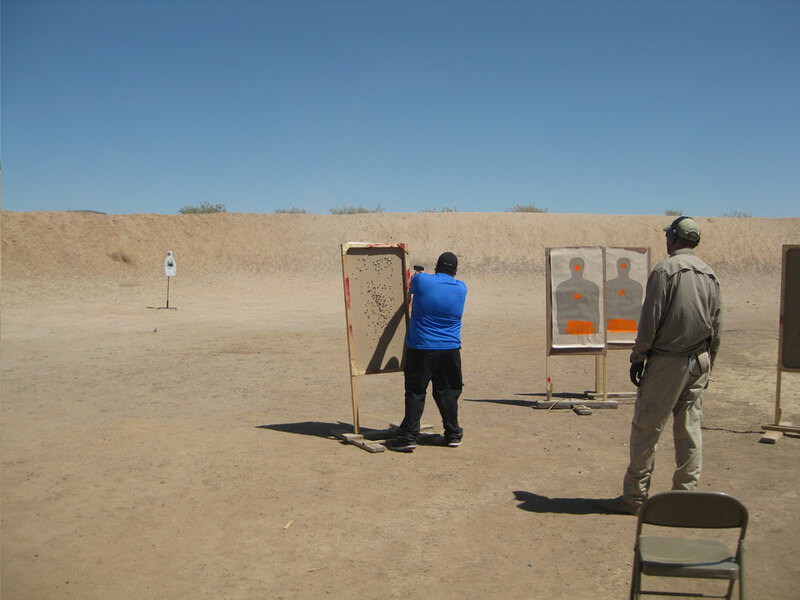 The Armed Guard course is split into two blocks of instruction that fulfill the requirements from AZ DPS to become a certified armed security guard. 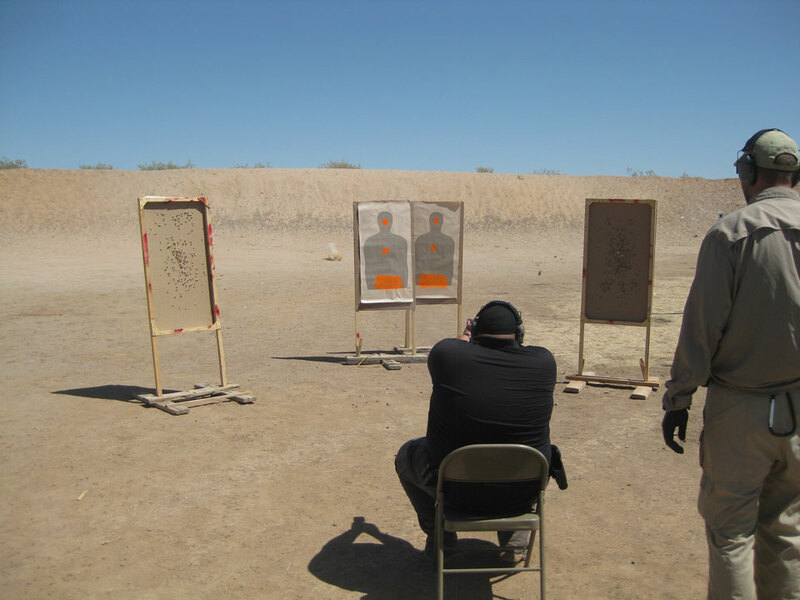 The initial Armed Guard portion is a two day, 16-hour block of instruction that covers the legalities as it pertains to armed guard security work. 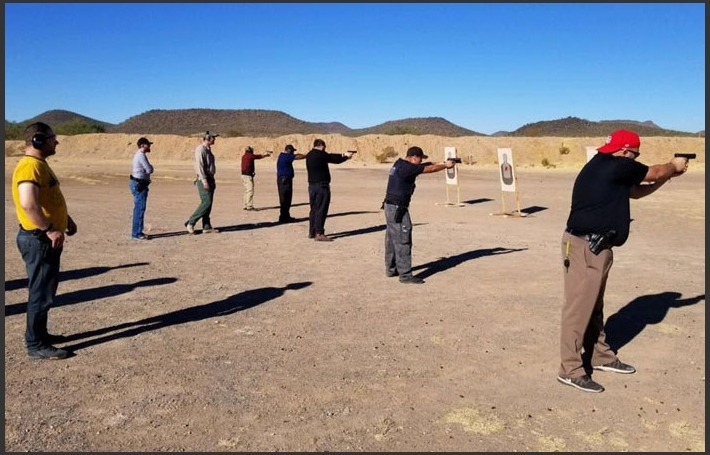 After successfully completing the 50 round qualifying shoot, students will have completed all necessary training to become an armed guard under AZ DPS regulations. 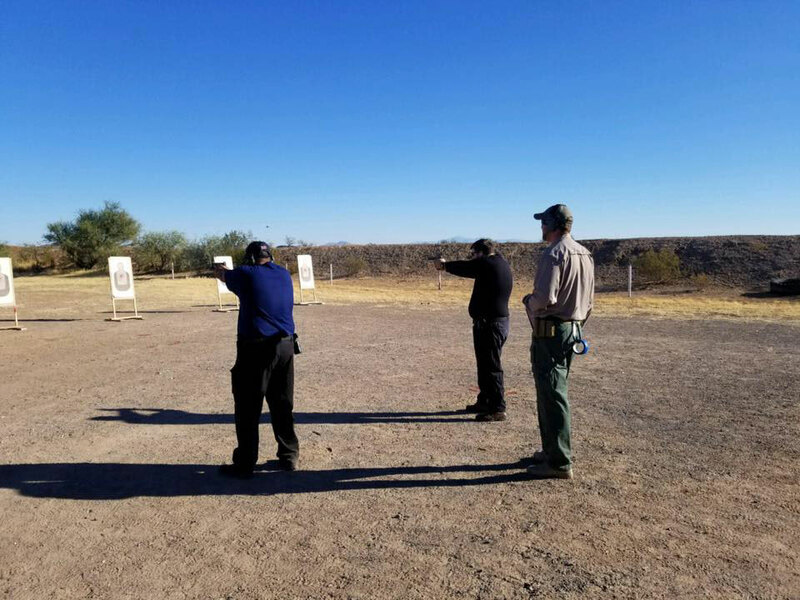 Reference AZ DPS licensing unit at; https://www.azdps.gov/licensing/sg for information about which course of instruction is right for you, or contact the store at 520-886-8338 and ask for Ben.